We’re designing some new web content and you’ll likely see some new web sites popping up this spring. Get a taste with the new image at this page. Stay tuned and we’ll keep you ‘In-the-know’ regarding new developments. 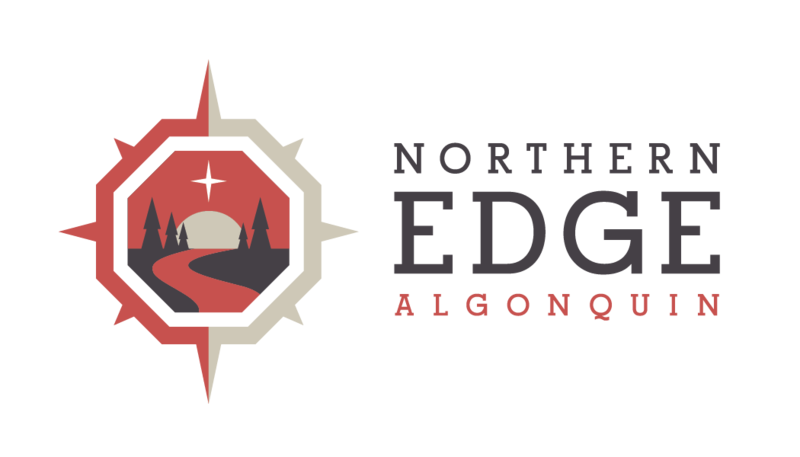 Wendy and Martha hosted Sir Sandford Fleming College here on the edge of Algonquin Park this week (Thanks for the Tom Thomson Treats Vicki and Tim) and next weekend Greg and Vicki are hosting Niagara College. Hope winter is treating you well, here at the Edge, we’re looking forward to ‘Boiling Season’ where we’ll top up our stores of home made liquid gold – maple syrup.